Welcome to the BattleStar Galactica Files! Sci-Fi (Syfy) Channel’s classic series that captured the fear and the paranoia of the post-9/11 culture. Hailed by critics and fans alike, BSG’s arcing epic storyline, detailed character development, dynamite special effects, and top-notch acting makes it one of the best science fiction tales of our time. Edward James Olmos, Mary McDonnell, and Jamie Bamber led a top-notch cast through 4 short seasons of one of the best television shows ever made. 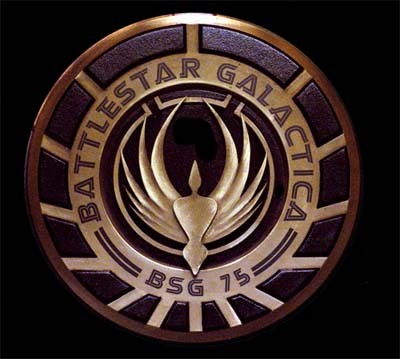 If you’ve seen BSG then you know, if you haven’t, then do yourself a favor- every episode is on Netflix, and it was just picked up for syndication on BBC America! In the deep, cold, blackness of space, across the light-years in a galaxy not-so-far-far-away, the lost family of man is exactly that. A mere 60 ships escaped the Cylon destruction of the 12 Colonies, some 48,000 men, women, and children. A holocaust of barbaric proportions, across a dozen planets, and costing some 50 million lives. Guarded solely by the Battlestar Galactica and its crew, the last remnants of humanity are trying desperately to out-run their attackers. Using Faster Than Light jump-technology (FTL) the escaping humans are left to fend for themselves against a relentless enemy, jumping over 238 times across the universe in search of the mythical planet Earth, only to be tracked by the Cylons every time. Commander William Adama, captain of the Galactica (the sole remaining military presence of the 12 Colonies) has stretched his crew to the limit. After 130+ hours without sleep, “stims” are being handed out freely, and everyone is on edge. Every time, 33 minutes after they complete the jump, the cylons find them. Every time they jump, they set the clock to 33 minutes, and wait… Until after the 237th jump, the Olympic Carrier is lost. When the fleet makes the jump to the next coordinates, the Olympic Carrier fails to arrive behind them, and so do the Cylons. Nerves are on edge as the seconds tick by, and every last person alive stares at the clock wondering the same thing… are the clear? However, on board the Galactica and newly-named Colonial One (like Air Force 1), President Laura Roslin and Commander Adama are wondering something else… Was the Olympic Carrier under Cylon control? Was it the reason they were so easily tracked across the galaxies? The decision-makers and main players in the struggle to survive wait with bated breath for a sign of their pursuit… then it comes. When the Olympic Carrier suddenly appears, its captain claims to have urgent information on how the Cylons infiltrated Colonial Defense Networks prior to the attack on the Colonies (Much to the chagrin of one Dr. Gaius Baltar, who is desperately afraid of being found out). 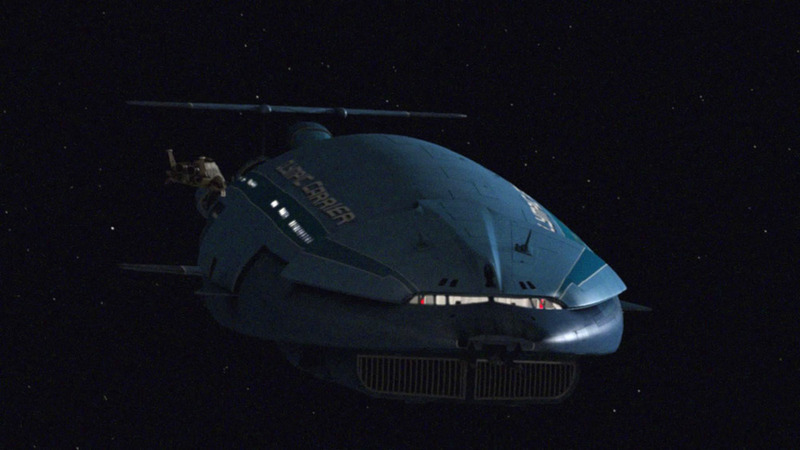 Adama is not convinced, and sets the clock for 33 minutes, scrambling Vipers to intercept the ship before it can rejoin the fleet. To make matters worse, the liner it emitting a nuclear signature and not responding to hails from Apollo, who is flying the intercept mission. 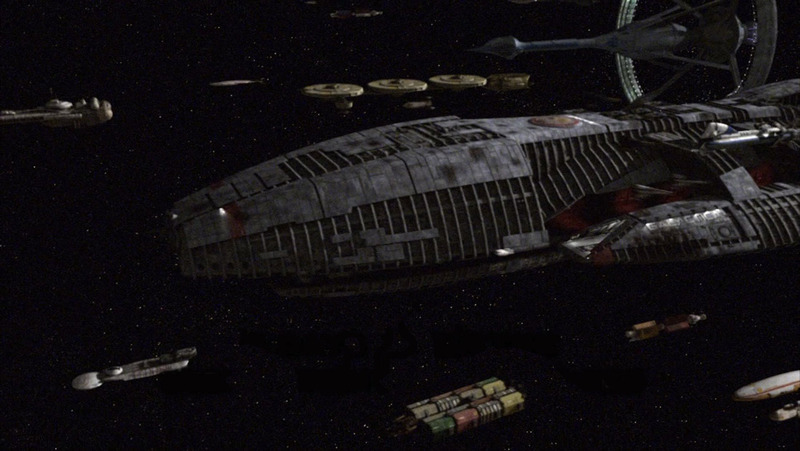 Believing the Olympic has somehow been corrupted by Cylon agents, Adama orders the jamming of all communication with the liner other than signal light from the Vipers… however the liner does not change course, heading straight for the Galactica with a nuclear weapon on board. No one is sure if the 1,345 people aboard the Carrier are still alive, and the loss of any more human life is not justifiable by President Roslin. 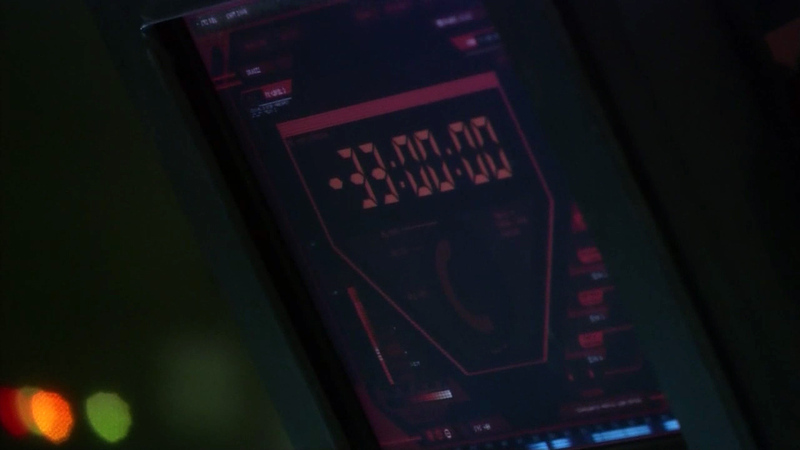 As the liner gets closer, and the clock hits 33 minutes, the Cylons appear… confirming their worst fears that they were somehow tracking the ship as a way to follow the fleet. President Roslin, despite the fact that it lowers the survivor count to below 50,000, gives the hard order to shoot down the ship. Starbuck and Apollo reluctantly open fire, destroying the Olympic Carrier and possibly the 1,345 civilians on it. After the two Vipers make a quick “combat landing,” the fleet jumps away… and the clock is set again for 33 minutes. This time, however, the Cylons do not follow them. Later, Lieutenant Sharon “Boomer ” Valerii awakens alone, soaked from head-to-toe, and shaking in an equipment locker on the Galactica. She doesn’t know how she got there, or how she ended up dripping wet. Scrambling, she finds her duffel underneath her chair, inside is a towel, dry clothes, and lots of explosives… Boomer panics, not knowing what is going on. She is convinced she is being framed for sabotage, and enlists the help of her secret lover, Chief Tyrol after finding even more explosives missing from a small-arms locker. Meanwhile, due to Galactica’s nearly-perfect water reclamation systems, the fleet relies heavily on them for a fresh supply of water. Daily water transfers are performed by individual fleet ships, including the Virgon Express, a small liner. 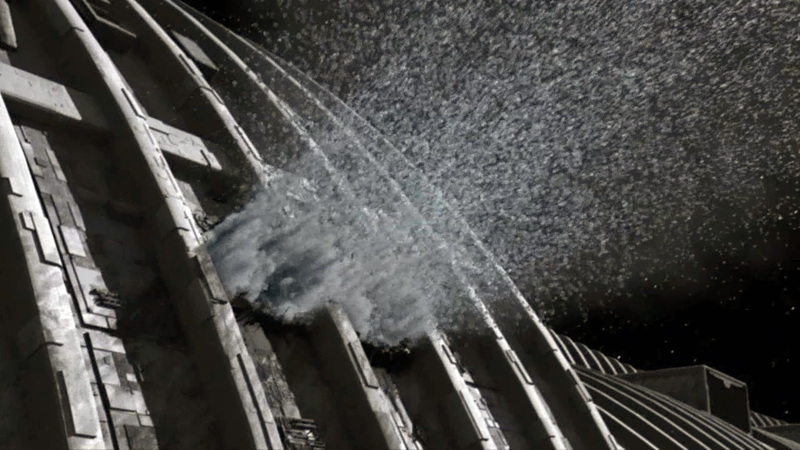 However during docking with the Virgon Express, a large explosion rocks the ships and begins to jettison the Galactica’s water reserves into space. 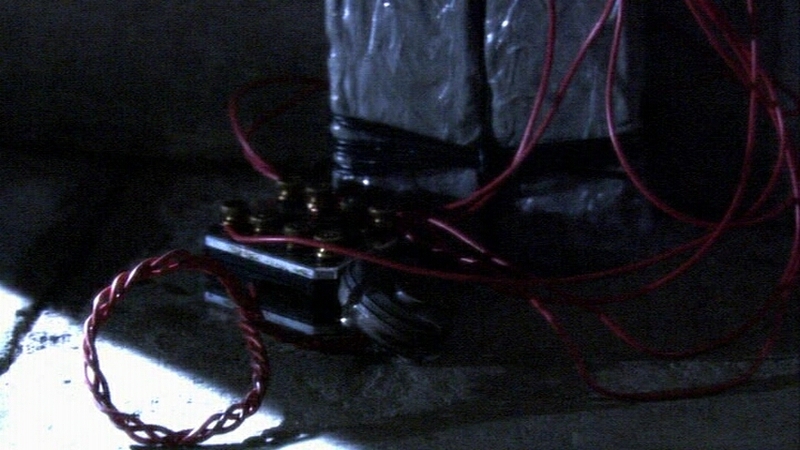 After 60% of the fleet’s H2O supplies are lost, an investigation is launched, and Commander Adama (who was previously one of the only people in the galaxy who knew the Cylons had managed to take human form) confesses to President Roslin that he believes it is the work of a Cylon humanoid agent. They enlist Dr. Baltar to construct a “Cylon Detector” capable of examining DNA and weeding out Cylon agents. 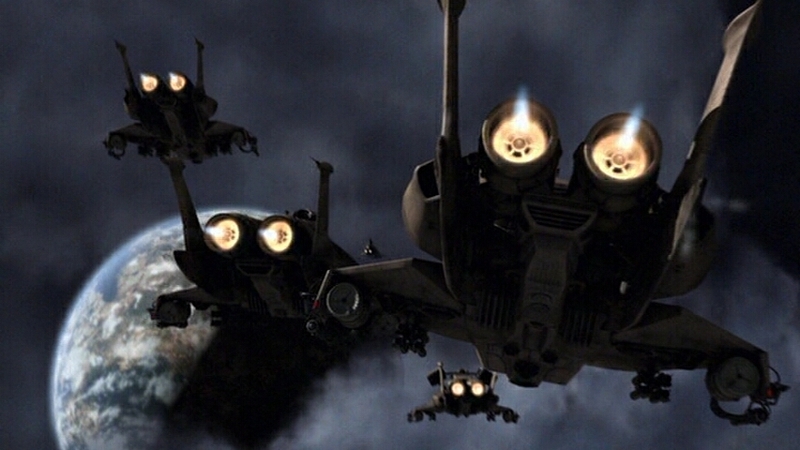 Meanwhile, Boomer and multiple other Raptors are out searching various solar systems for water as the investigation on Galactica turns up only fear and mistrust in the crew. Chief Tyrol concludes that anyone could have taken the explosives due to lax security on board during the escape from the Cylons (believing whole-heartedly that his lover is being framed for sabotage). However Boomer is not so sure. 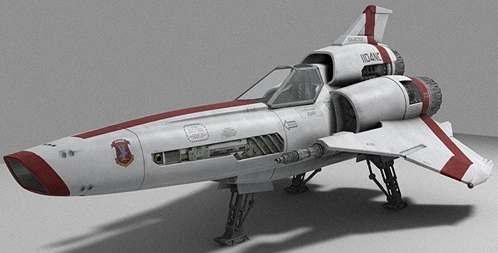 Most of the information gleaned for these posts is taken from the good folks at Wiki and BSG Wiki.